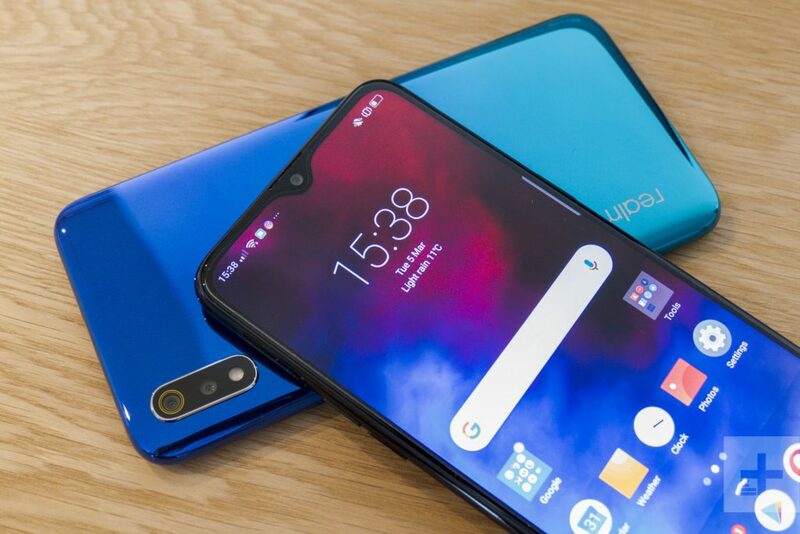 Shenzhen-based Chinese smartphone manufacturer, Realme is all set to launch its newest youth-centric smartphone Realme 3 in Pakistan. The latest device of Realme has been confirmed for a launch in the coming week in Lahore. 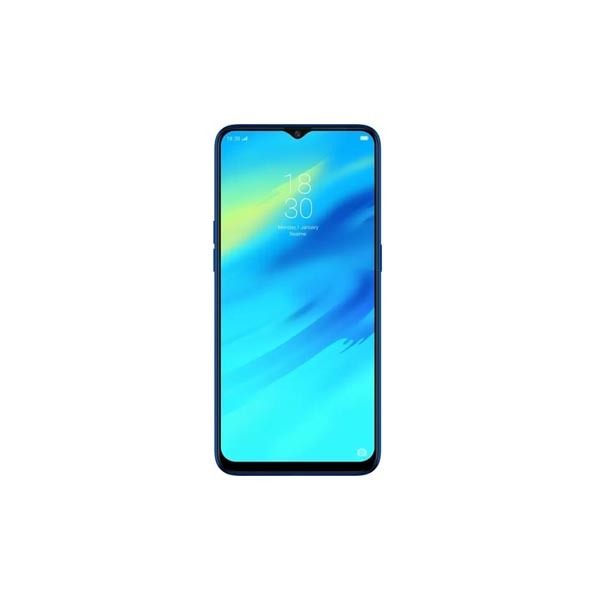 Realme is a smartphone brand that specializes in providing high-quality smartphones for youth. Realme’s exquisite design and technology caters to the open, stylish and diverse lifestyles of the youth. 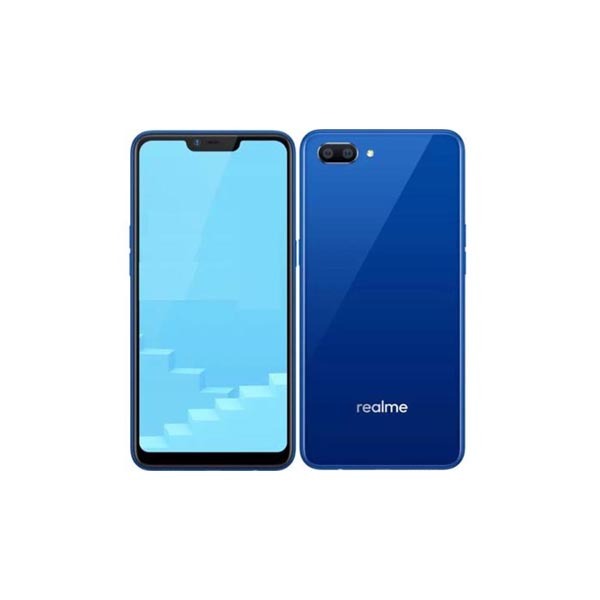 The brand is all set to launch its next product Realme 3 on April 15 as the latest addition to their ever-growing product line. Considering its price in other markets, the smartphone is expected to cost around PKR 22,000/- in Pakistan.